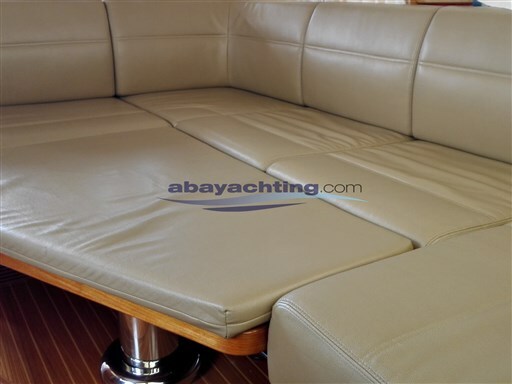 PRESTIGE AND ELEGANCE! 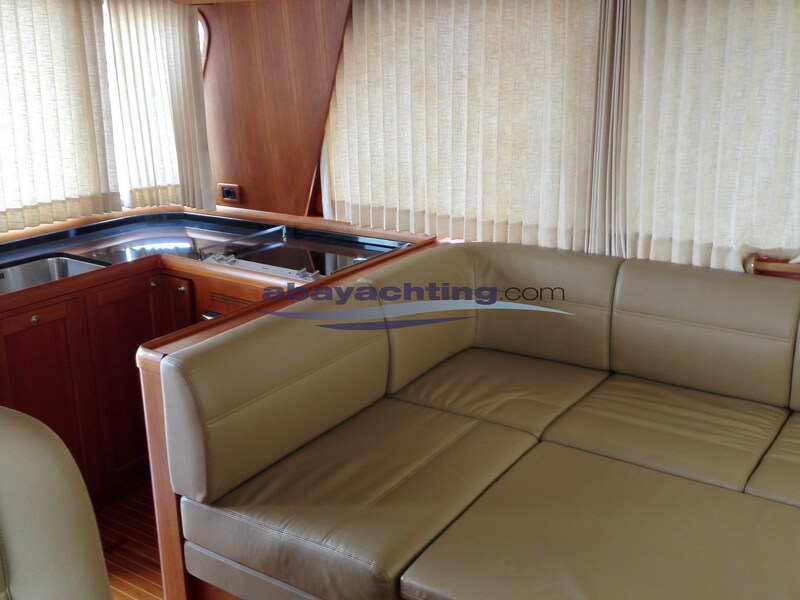 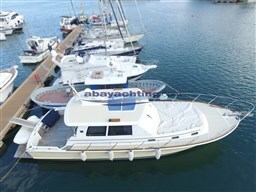 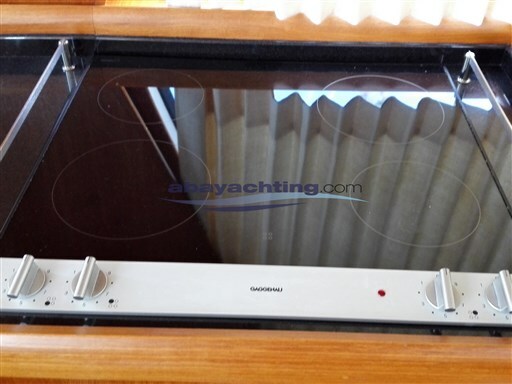 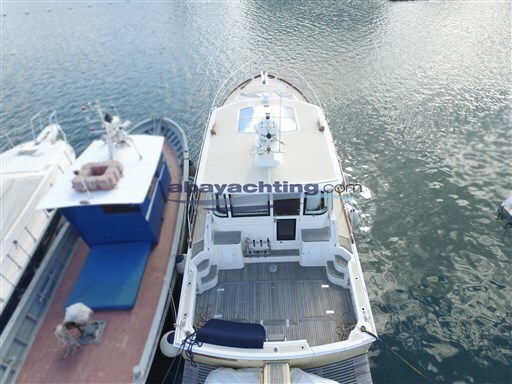 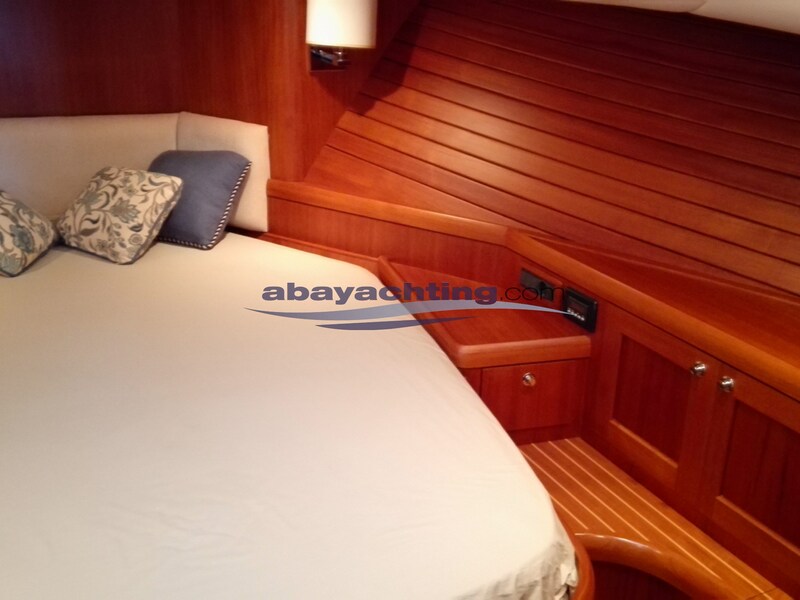 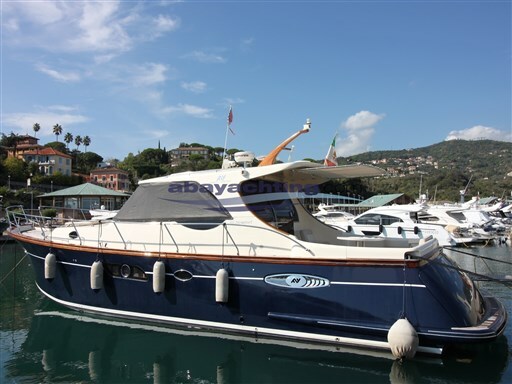 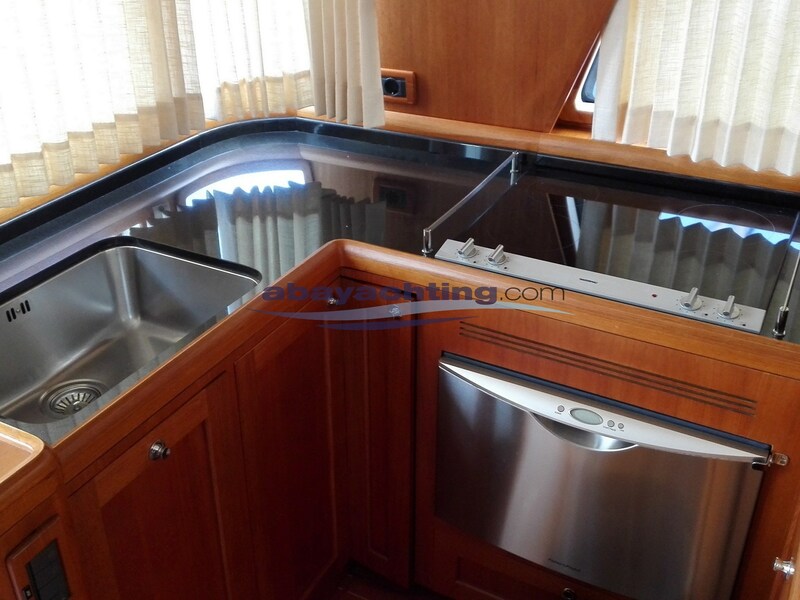 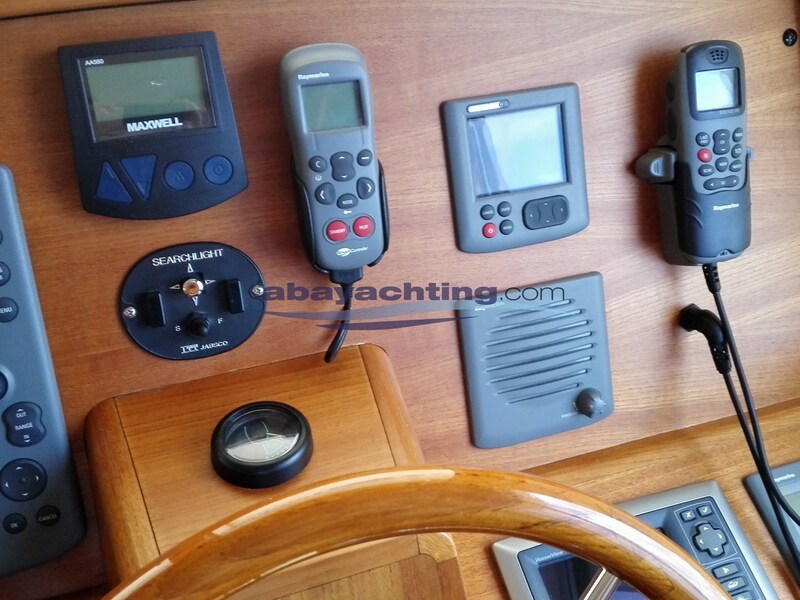 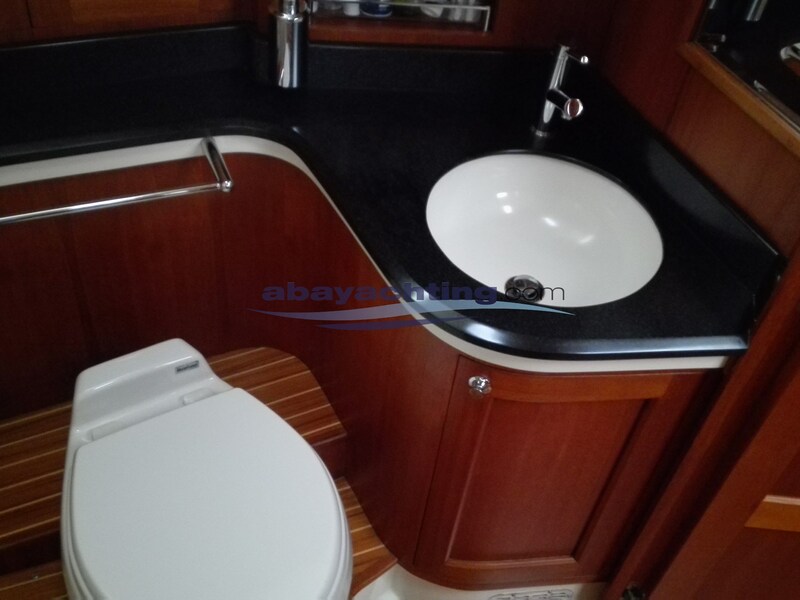 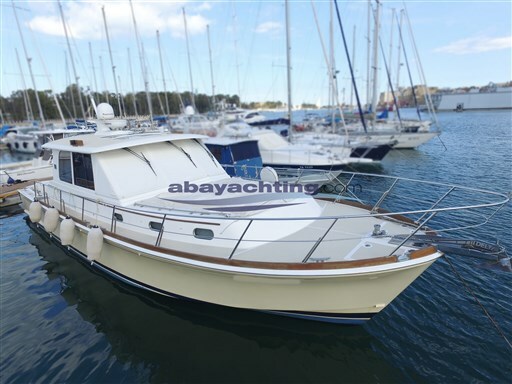 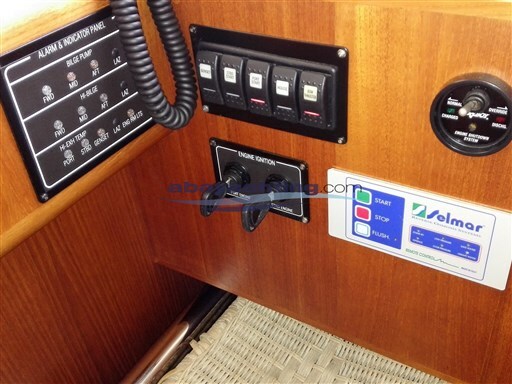 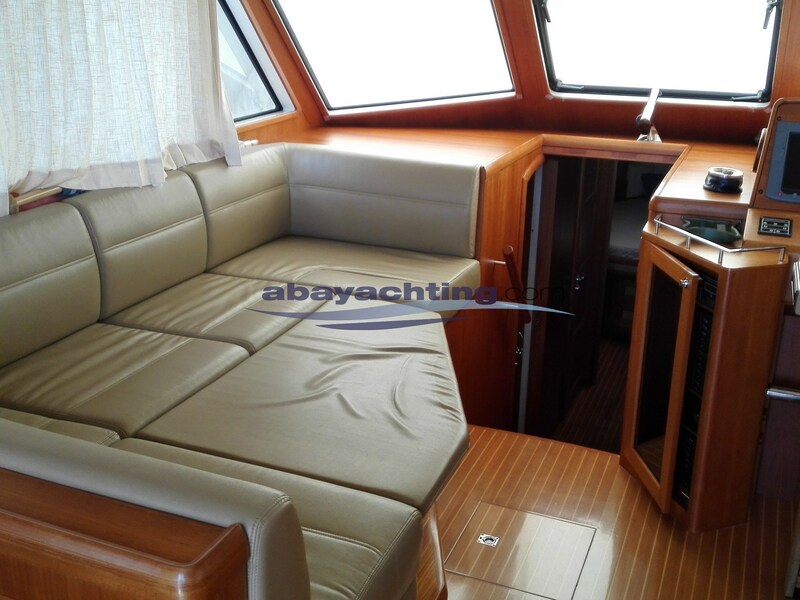 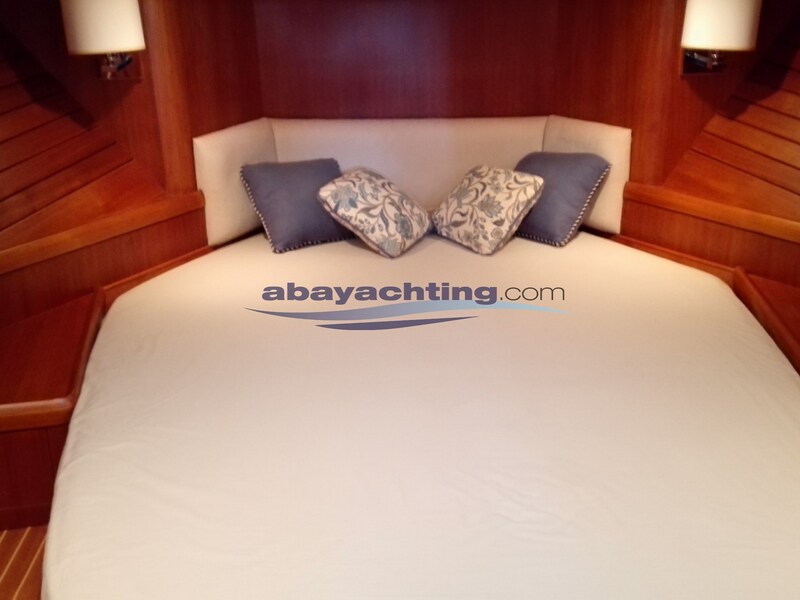 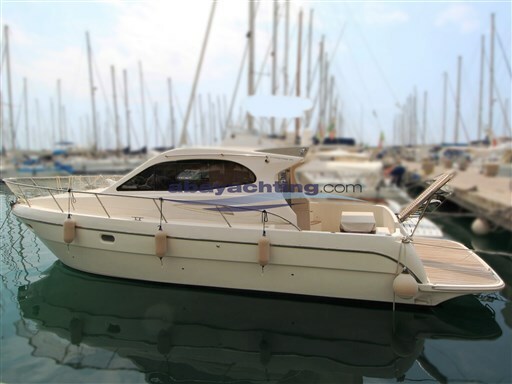 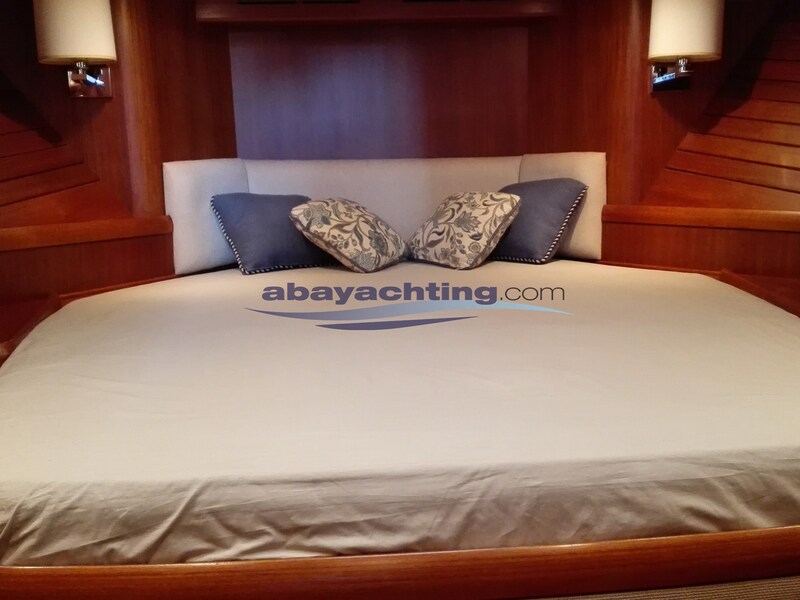 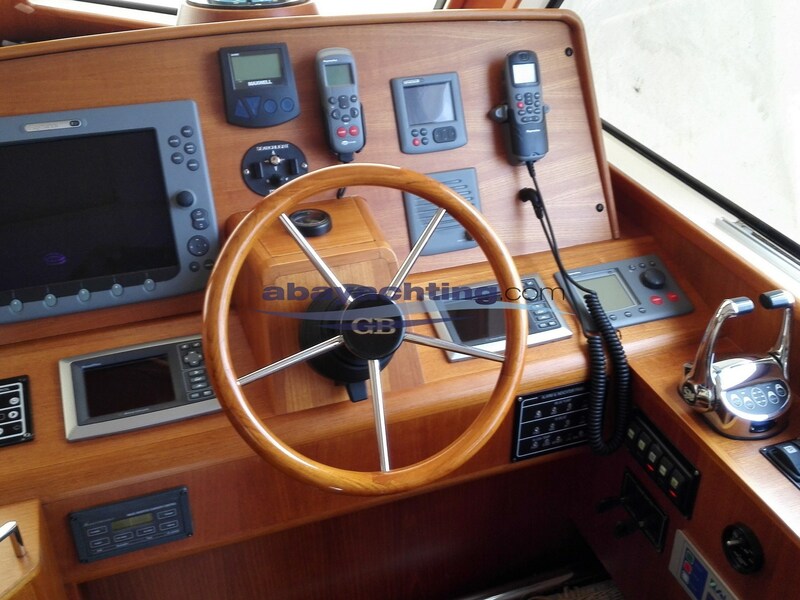 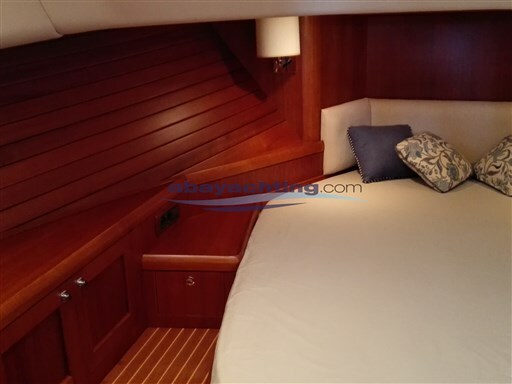 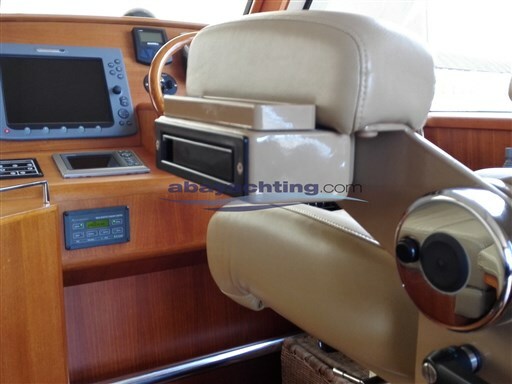 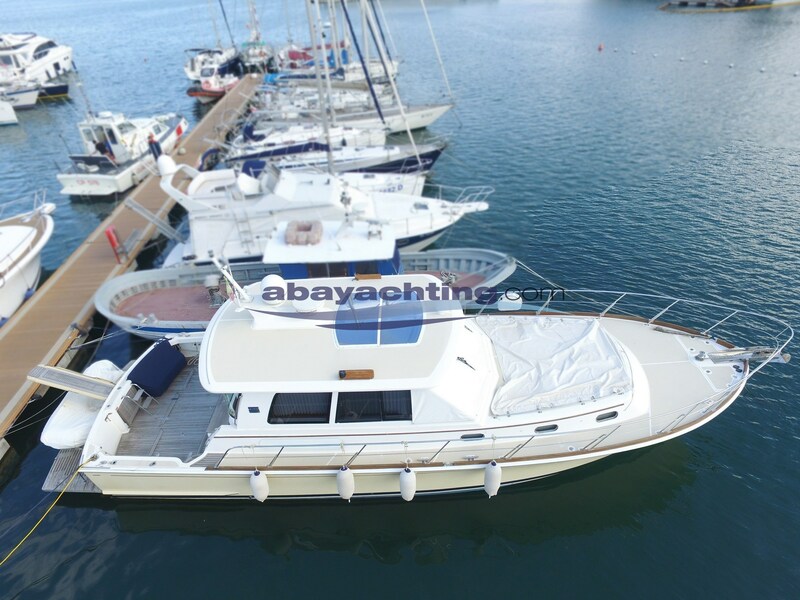 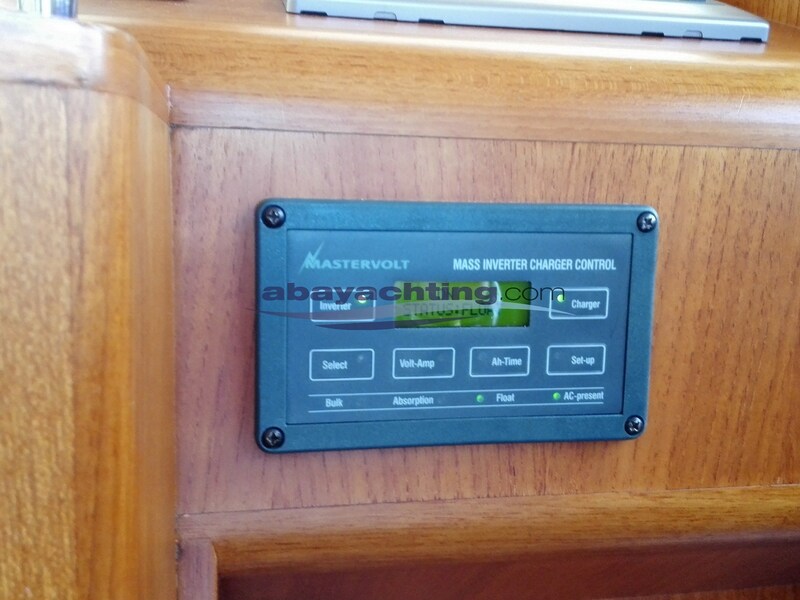 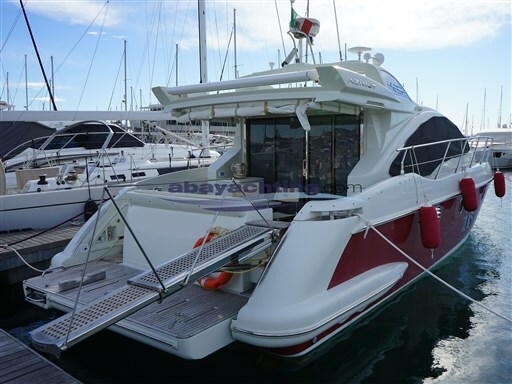 Air conditioning (hot/cold); Watermaker; Generator 220; 1500w inverter; Bow thruster; Satellite TV antenna; Trolling Valve electric; Radar; Full Raymarine electronic equipment; Hull printed in 2008. 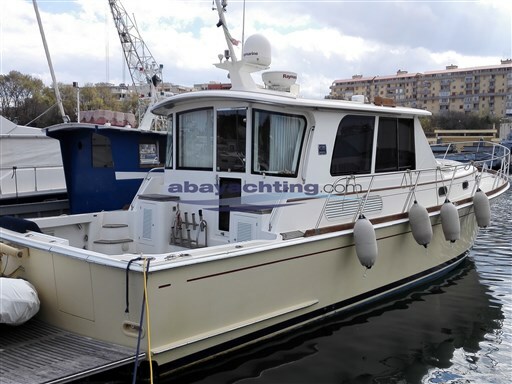 45 Grand Banks Eastbay used. 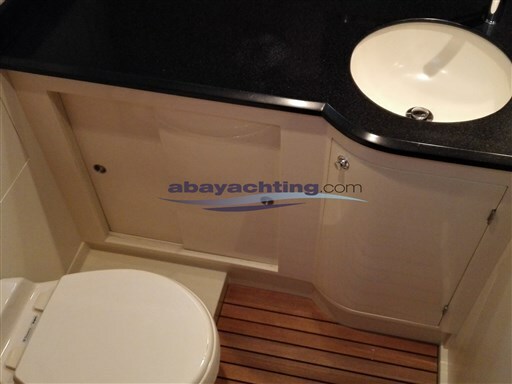 Version 2 cabins and 2 bathrooms. 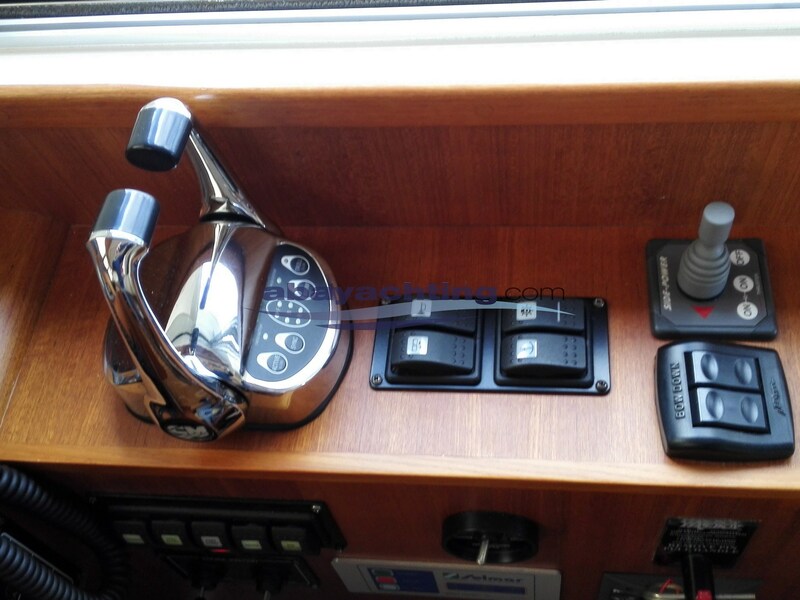 Description: 3 batteries for services 265 A/h of 2014, 2 batteries to the engine by 2015, 1 200 A/h of battery for generator from 80 A/h. 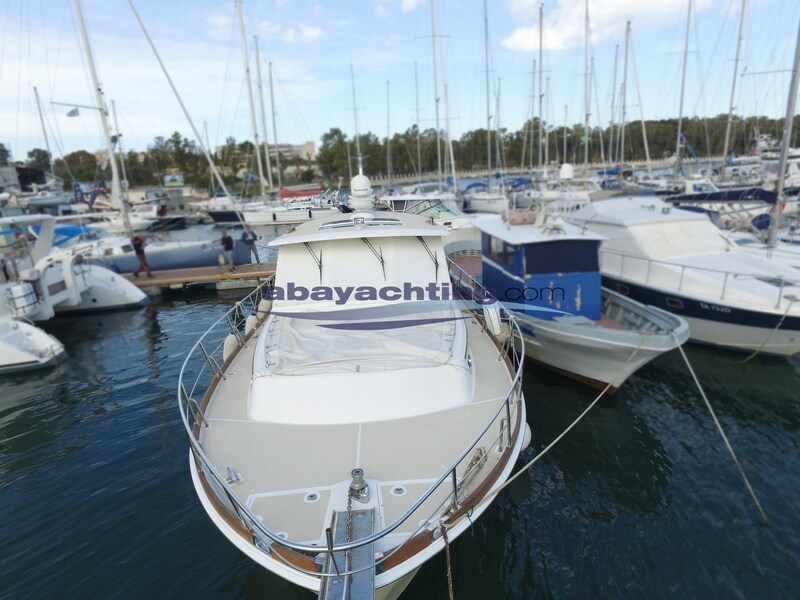 Stern platform ledge 120 cm. Flush-mounted rod holders.